Nudes Eyeshadows 1,49£ - Pretty shades, well pigmented, stays on well. Bronzing Compact 1,49£ - Super cute design, the bronzer itself is quite decent (just what I like). Brilliant Touch Highlighter & Blemish Corrector 2,99£ - Might be a tad too light for me, still really good at covering dark under-eye circles. It's being applied with a brush which you either like or don't. Juicy Stick lipstick 1,49£ - Maybe a bit too juicy (melts on my lips a bit too much), feels really good though and smells a bit of cherry. Electric Glitter Liquid Eyeliner 1,50£ - Super easy to apply, decent and yet perfectly visible. It stays on well and is yet easy to remove. My new must have for all holiday season parties! As you can see all of the products are really budget friendly - I mean hello: 1,49£ for such a pretty eyeshadow palette?! And even though the material of the packagings may be of a lower quality, the products themselves are surprisingly good so far. Also the pretty design of the packaging makes up for their poor quality (does anybody else feel reminded of OPI, Benefit and L'Oréal packagings?). So as I said I will keep on trying the products and keep you updated on them but I can already recommend most of them (maybe as stuffing for your DIY beauty Advent calendar?). 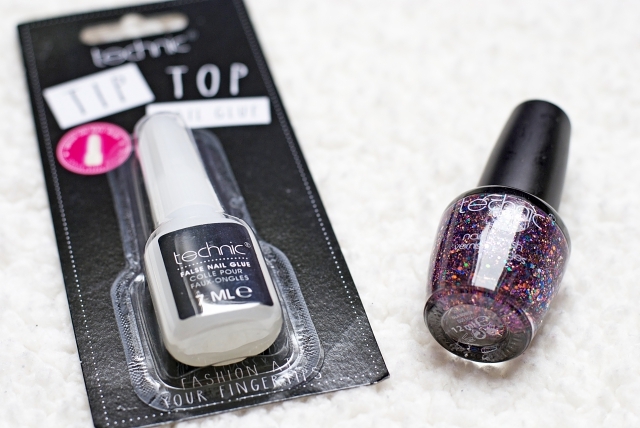 You can for example purchase the cosmetics via Love Thy Make-Up. Has anybody of you tried Technic products so far? 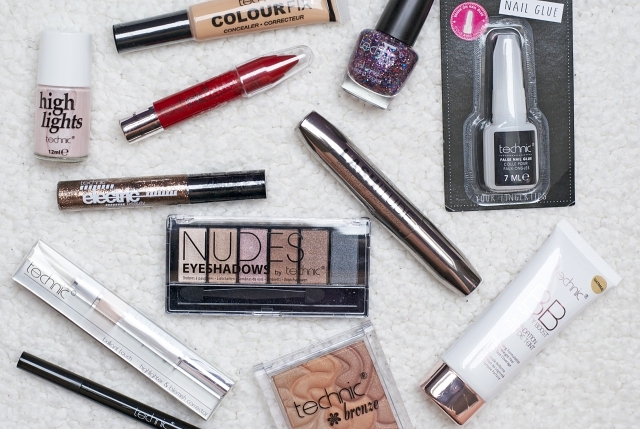 Which other low-cost cosmetics brand do you know and adore? I have never heard about this brand and I don't think they sell it in my country but the prices are very cheap. However great post and honest review. I haven't heard of this brand! I'm a sucker for a Benefit highlight dupe. 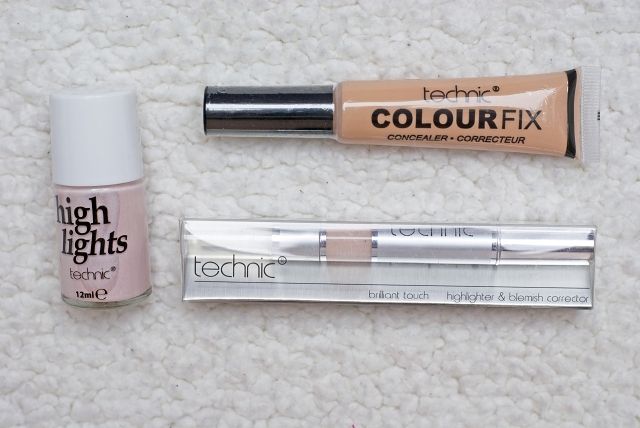 Their colour fix concealer looks promising as well! Interesting! 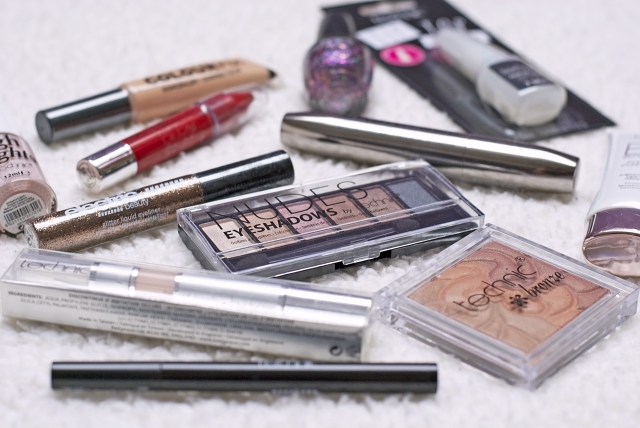 I totally would be happy to pick up a bunch of things to try out their cosmetics! It looks like Catrice to me! This is the first time that I hear about this brand. 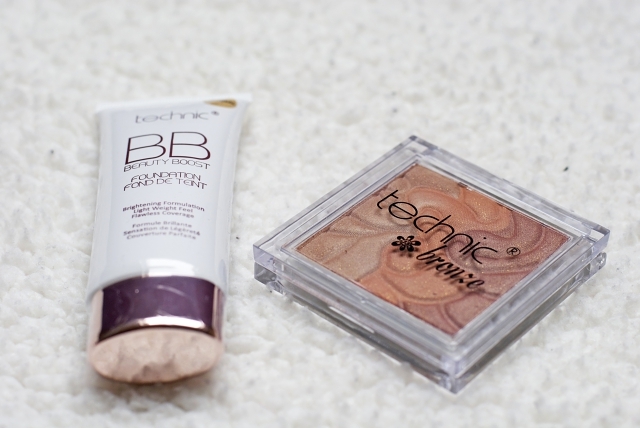 Looking forward to your reviews, in particular of the BB foundation and the concealer / highlighter. Anoucka did a great job on the photography. The cosmetics look good. 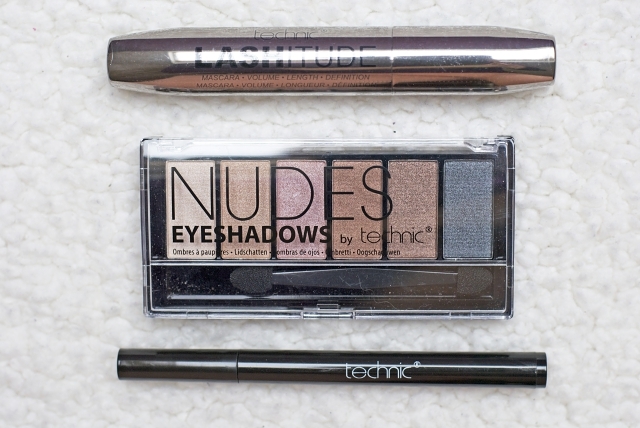 I like the Nudes eye colour. pls can you tell us,who is manufacture of this brand?which country?